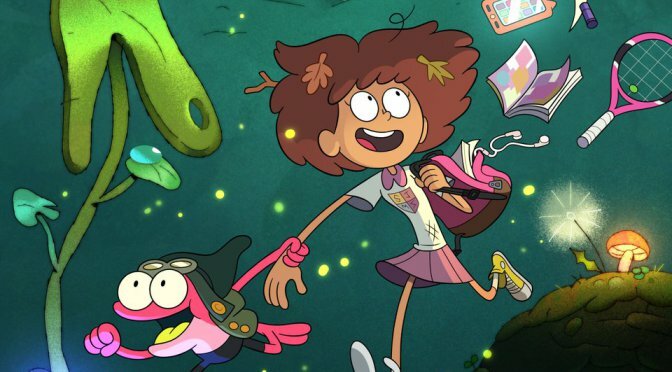 Disney’s new animated series called Amphibia was greenlighted on February 23, 2018, together with The Owl House. Its creator is one of the storyboard artists of the popular Disney series, Gravity Falls. The intro sequence of the new series was revealed on the San Diego Comic-Con. 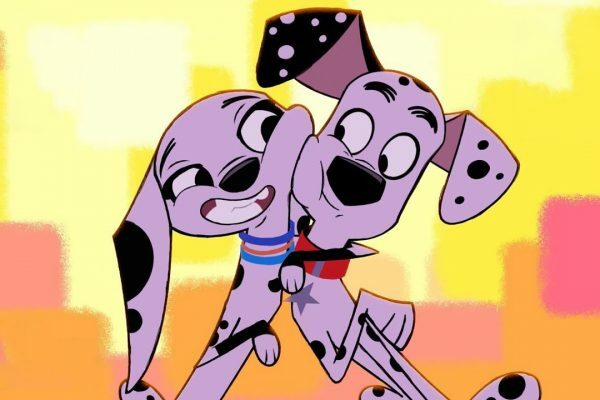 The new series will debut on Disney Channel USA sometime in 2019. The series creator is Matt Braly who is also a director of Big City Greens. According to Braly’s Twitter account, he had been working on the series for two years before being greenlighted.